Rachel S. Upshaw has spent the last decade helping to protect Nashville families. 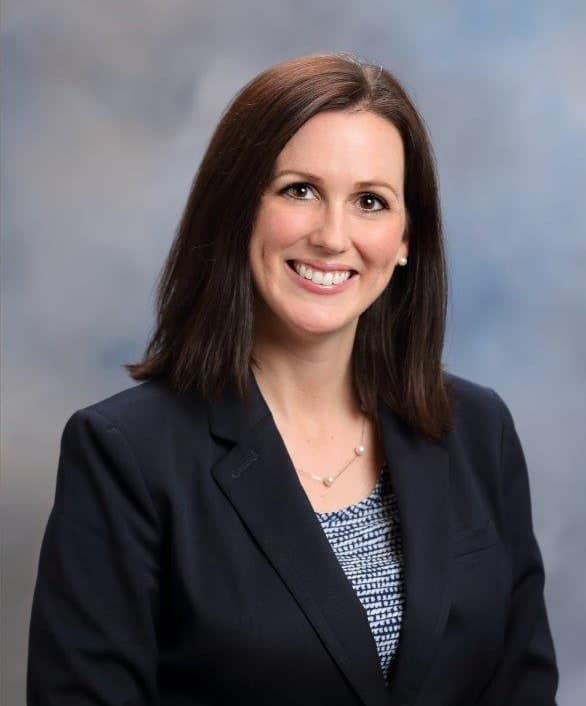 She graduated from the Cecil C. Humphreys School of Law in Memphis in 2006, during which time she clerked for the Honorable Judge Karen R. Williams. Once she graduated, Rachel went to work for another Middle Tennessee law firm, before finding a home at Miller Upshaw Family Law, PLLC. Over the years, Rachel has been honored with a number of awards for her work with clients, and is an active member of the Lawyers Association for Women, and the Belmont American Inn of Court. In May of 2017, she traveled to Washington, D.C. with the nonprofit organization ZERO TO THREE, to advocate on behalf of Tennessee families. During that trip, she made a passionate call for greater flexibility in maternity leave, as well as extolling the benefits of increased access to quality child care and pediatric care. When Rachel isn’t in the office fighting for her clients’ families, you can find her spending time with her own. She and her husband love to travel, and hope to instill this love in their young daughter. You might also see her hiking along some of Williamson County’s beautiful parks and trails, with her faithful pound puppy beside her.